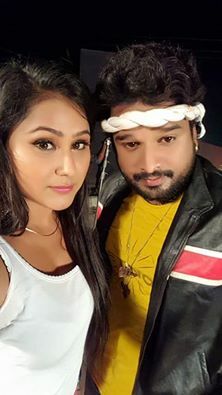 A Hamar Jaan Tohra Me Basela Paranwa is an upcoming Bhojpuri film. Film suiting happenign at Motihari Bihar. Lead actoress in this film are Ritesh Pandey, Priyanka Pandit and others.